Having weekend barbecue parties is fun, especially when it’s shared with family and friends. Unfortunately, it’s the cleaning afterwards that can really spoil the fun and deter some folks from really enjoying the company. 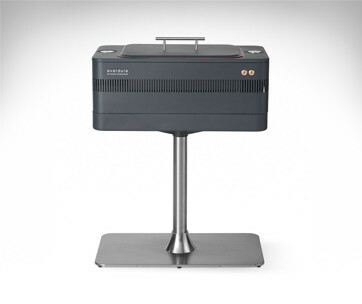 Instead of toiling scraping, brushing, and cleaning your grill, turn on the Grillbot and spend the next 10 to 30 minutes sharing more stories and laughter with everyone else. 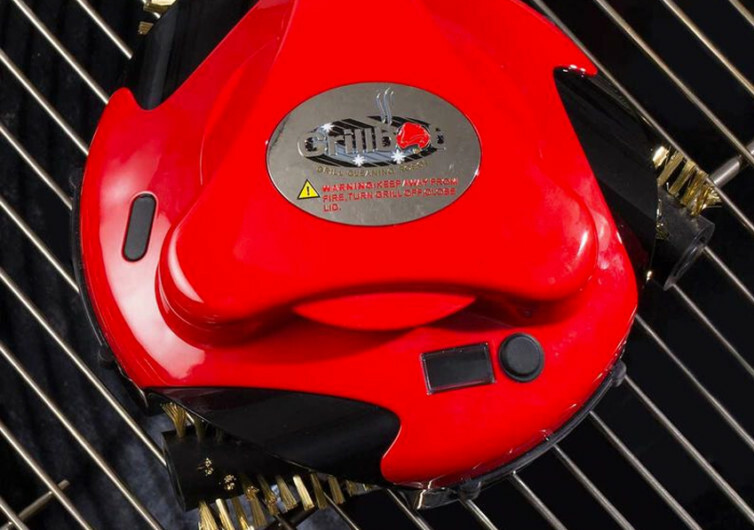 Designed to automatically clean your grill with a simple press of a button, the Grillbot allows you to enjoy the company of family and friends while your grill gets the thorough cleaning it needs. 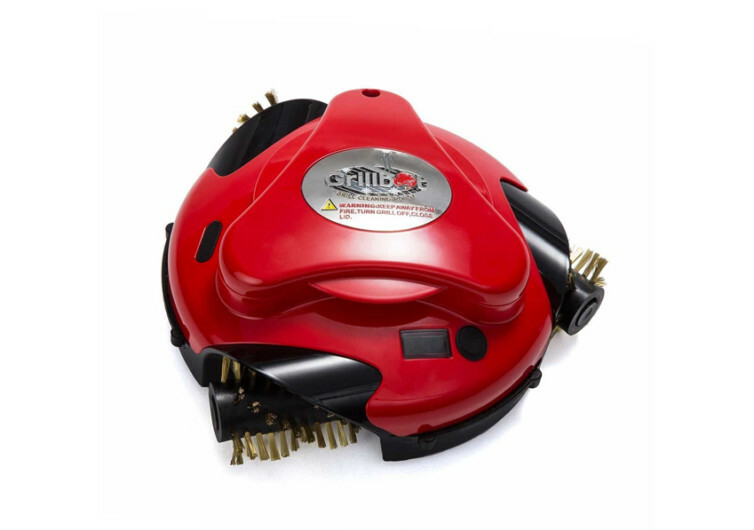 Packing 3 powerful motors running 3 brass wire brushes, the Grillbot cleans your grill in a way that professionals do. 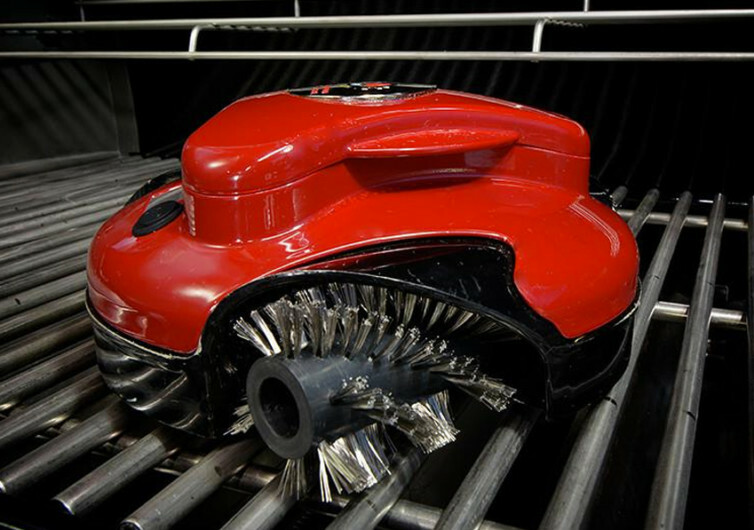 A powerful computer sends the device across your grill, modifying the direction and speed of the wire brushes, and ensuring that every square inch of your grill is thoroughly cleaned. 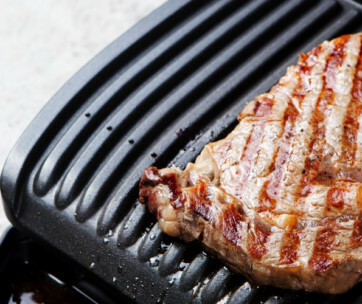 Depending on how long you have set the timer on the Grillbot, it will keep on moving back and forth the grill surface, making sure every bit of grime and debris is removed. Cleaning the Grillbot’s wire brushes is also easy as these contraptions easily pop out of the device. One can then throw them into the dishwasher, fully ready for another tour of duty on the grill. 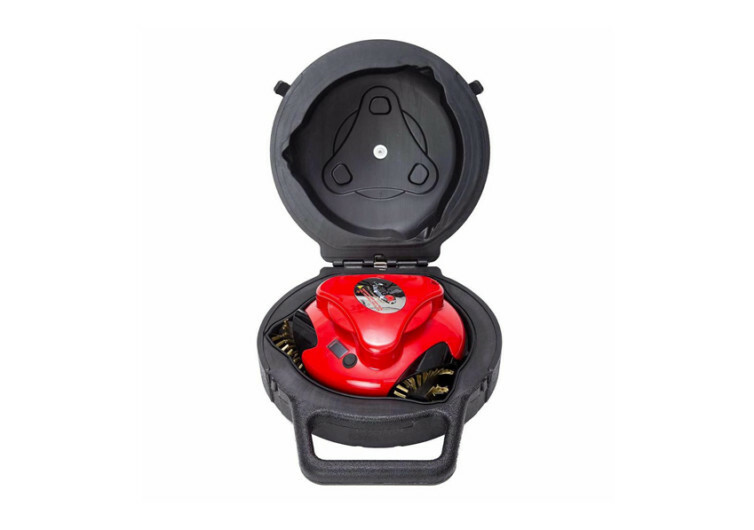 The rechargeable battery on the Grillbot means you don’t need to plug it in an electric outlet to have it working. This also makes it an essential cleaning tool when you’re out grilling at the beach, at the park, or even in the woods. 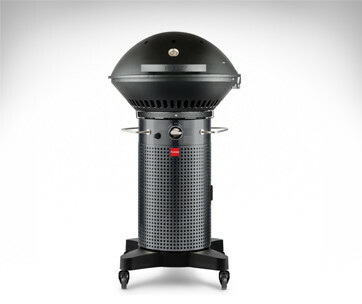 Folks who love to barbecue can now have more time to spend with everyone else without really having to think about cleaning the very same equipment from which their food was cooked. 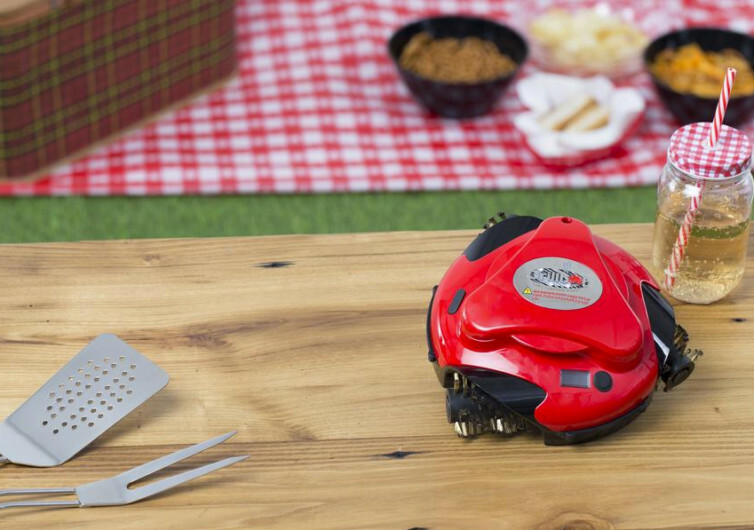 It’s a handy device for those who love grilled food, but hates cleaning afterwards.